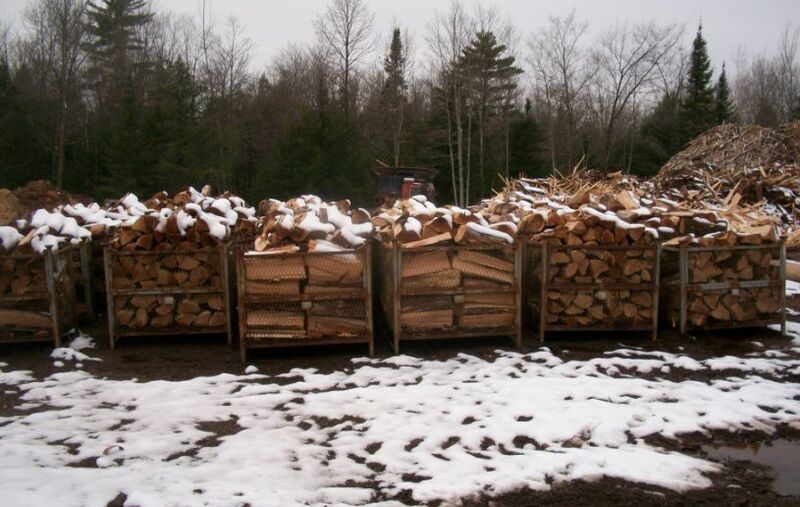 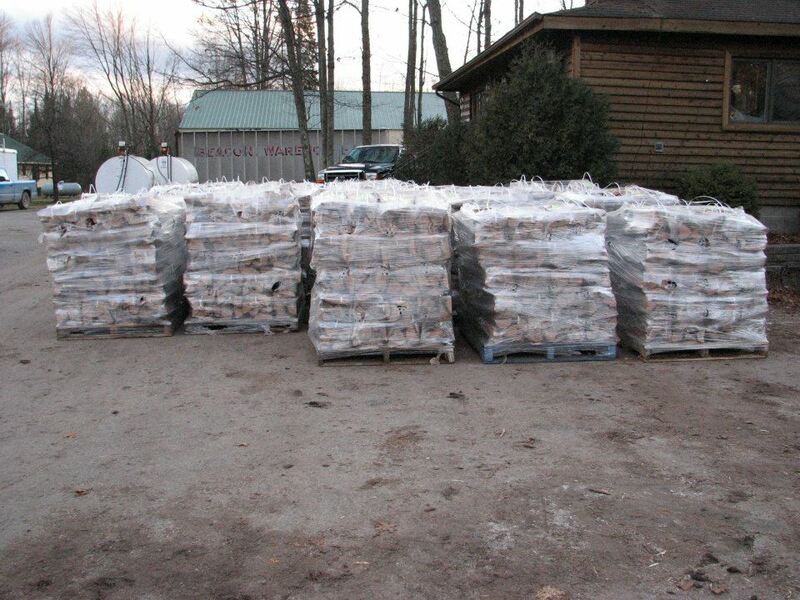 Bundled Firewood | Thomas Wiedemeier Sawmill, Ltd.
Thomas Wiedemeier Sawmill has been making top quality bundled firewood since 1991. We hand pick each piece of firewood, bundle it, shrinkwrap it, and add a label and handle to each bundle. We stack each bundle on a pallet then stretch wrap each pallet for maximum shipping stability. 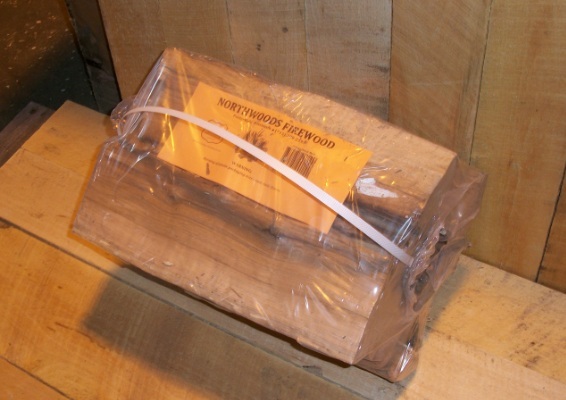 We are certified for Gypsy Moth and Emerald Ash Borer. We also have heat treatment available if preferred. 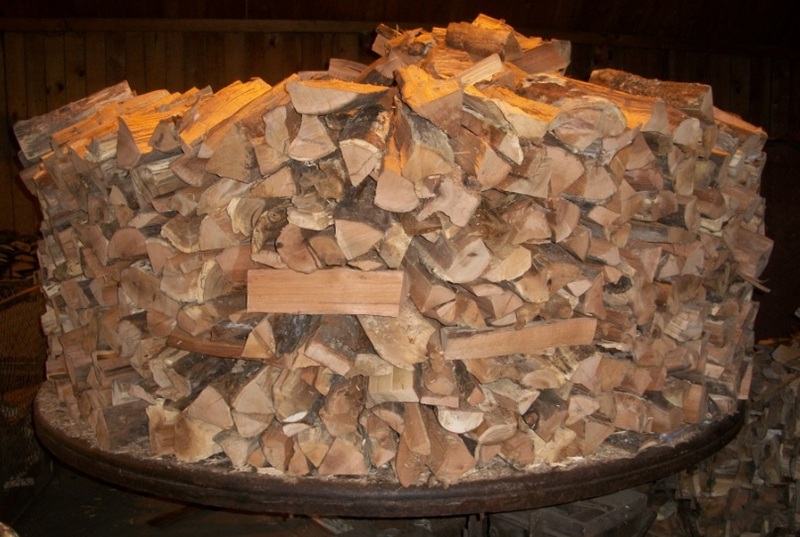 We pride ourselves in making the best firewood bundle possible.